The AMG version of the new S-Class comes with tons of technical and visual highlights that will make the AMG S 63 Coupe a visual treat on road and also on track. 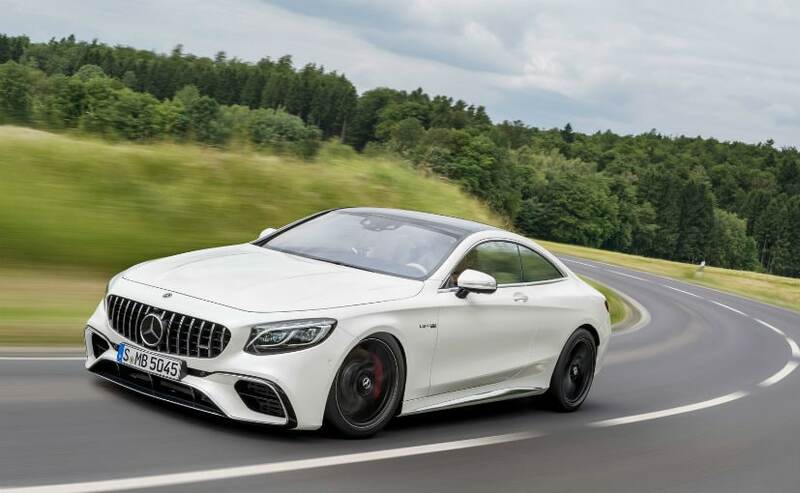 The high performance arm of German carmaker, Mercedes-AMG, is bringing the AMG S 63 Coupe to India on June 18, which also marks its fourth AMG product this year for India. 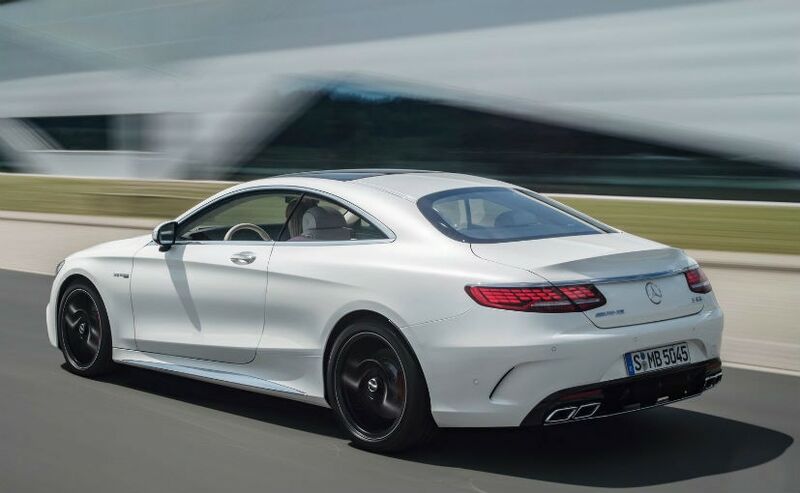 According to the folks at Mercedes-AMG, the AMG S 63 Coupe gets extensive modifications in terms of driving dynamics, performance, equipment and comfort on long journeys. Now, the AMG version of the new S-Class comes with tons of technical and visual highlights that will make the AMG S 63 Coupe a visual treat on road and also on track. 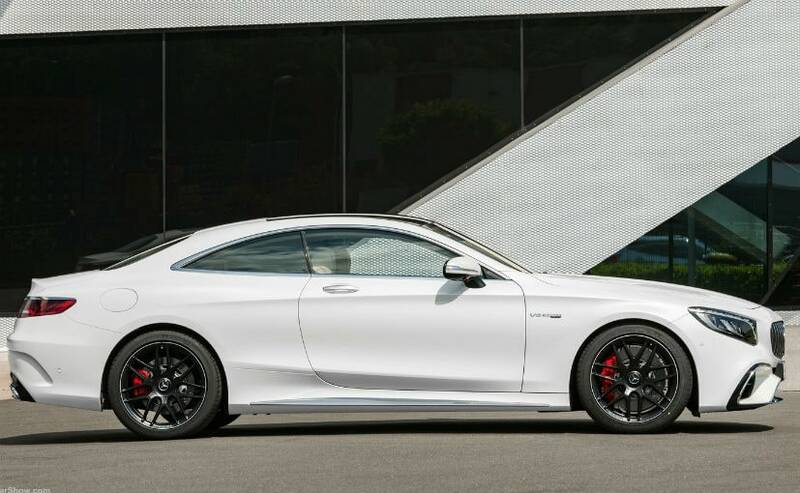 Here's what you can expect from the Mercedes-AMG S 63 Coupe. In terms of the design and styling, the Mercedes-AMG S 63 Coupe gets the sweeping, sleek and expressive new front lamps to its wide new OLED tail lamps. It also gets the new AMG vertical-bar grille, deep front apron and twin power-dome hood giving it an aggressive stance. The arched roof and strong shoulders reflect its muscle and agility. In profile, the AMG S 63 Coupe also gets the pillar less windshield to the rakish rear roofline, paying tribute Mercedes-Benz coupes since the early 1960s. The Mercedes-AMG S 63 Coupe gets the exclusive AMG-design lower bodywork with large mesh grilles. In the deep front apron, it features an airflow-channeling "jet-wing" design outlined in gloss black with a thin matte silver chrome highlight. Sharply flared side sills feature matte chrome inserts while a sculpted rear valance frames the four trapezoidal exhaust tips. Moreover, the Mercedes-AMG S 63 Coupe gets energy-efficient LED headlamps and distinctive new tail lamps. Mercedes-AMG also offers Organic Light-Emitting Diode (OLED) technology for the tail lamps. Each rear lamp cluster arranges 33 of the wafer-thin OLEDs in a three-dimensional pattern. It also gets the standard 20-inch AMG wheels that features the five thin, machine-finished spokes with details inlaid in contrasting Titanium Silver. Like the exterior, the interior of the AMG S 63 Coupe showcased advanced technology, exquisite craftsmanship and of course comfort. The seats are wrapped in Nappa leather, and surrounded by topstitched upholstery on nearly every surface. The handcrafted wood trim is accented in satin aluminum and every surface is rendered in three dimensions, to envelop the four occupants in style. 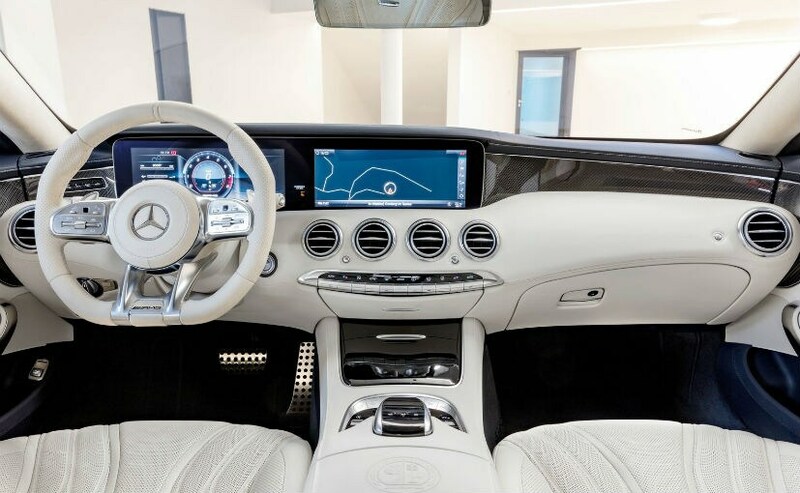 Once you step in, you will welcomed by a pair of 12.3-inch high-resolution screens that use a variety of reconfigurable displays of advanced in-car technologies. It gets the analog-style gauges, animated screens for driving systems and vehicle settings. The interior also gets approximately 300 LEDs to give the AMG S 63 Coupe a unique cabin. In addition to the 12.3-inch central display, a second 12.3-inch screen is placed directly in front of the driver and seamlessly integrated within the same sleek panel. Moreover, it also gets COMAND system with touchpad controller, 13 high-quality Burmester Surround Sound system Apple CarPlay, Android Auto, Bluetooth audio streaming with Hands-free Bluetooth interface. Apart from this, the AMG S 63 Coupe also gets 12-way power front seats with memory Remote Start via Mercedes me Mobile App, Air Balance cabin fragrance system, Electronic trunk closer, Dual-zone automatic climate control, Electrically heated windshield and Refrigerator box for rear cabin. 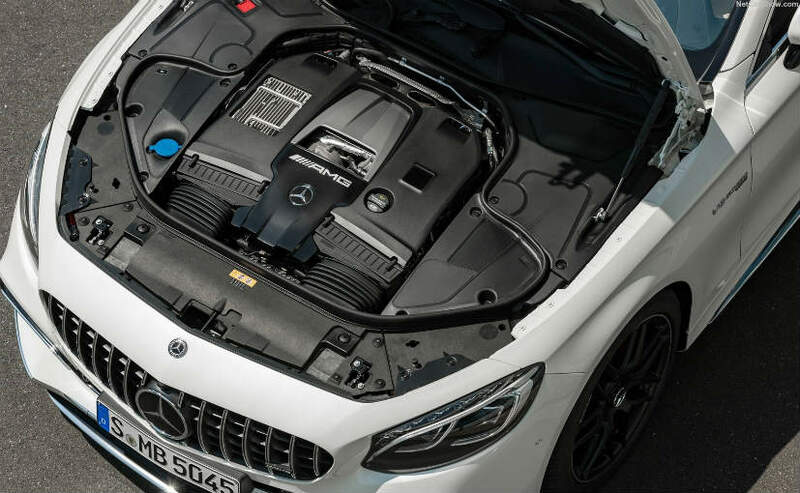 Under the hood, the AMG S 63 Coupe gets the AMG 4.0-litre V-8 Bi-turbo engine that has the ability to churn out 610bhp of max power and a mammoth 900 Nm of peak torque. It is available across a wide rev range between 2750 and 4500 rpm. The sprint from standstill to 100 km/h takes just 3.5 seconds, and the acceleration continues until the electronically limited top speed of 250kmph. Coupled to the engine for the first time is the AMG Speedshift MCT 9G unit with shift paddle commands, a double-clutching function and fast multiple downshifts. It also comes standard with fully variable AMG Performance 4MATIC+ all-wheel-drive. The Mercedes-AMG S 63 Coupe will come to India via the CBU route and will be priced around ₹ 2.5 to ₹ 3 crores (ex-showroom, India) and will be limited to only a few units.